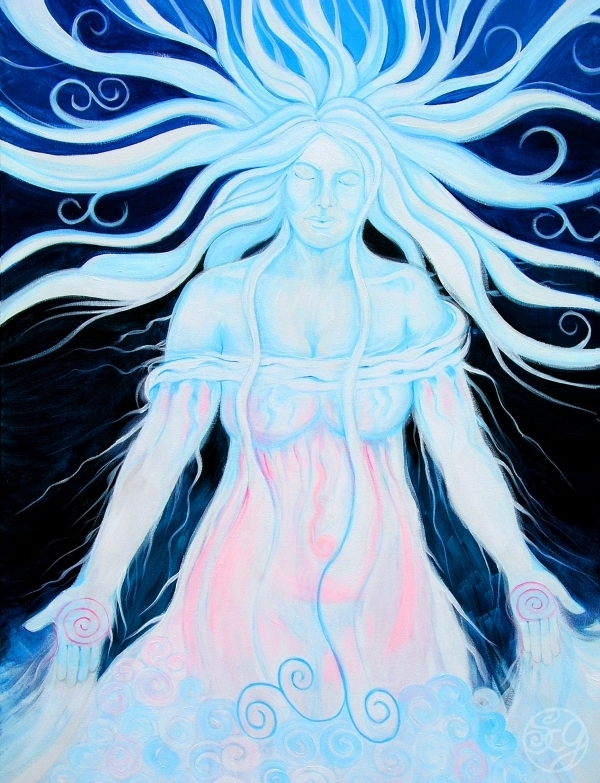 What Is The Sacred Feminine? Once upon a time the Earth was experienced as our Mother. 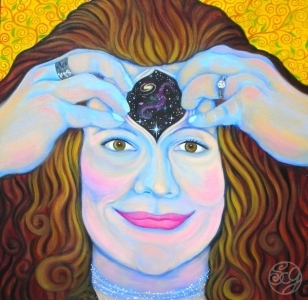 This was a very sacred concept. 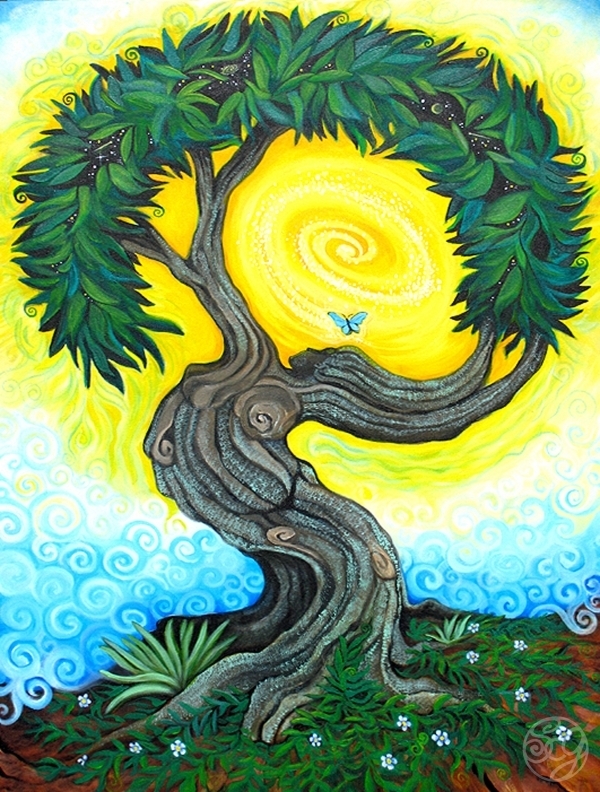 Human beings understood that the earth gave them life, sustained life and took life back. 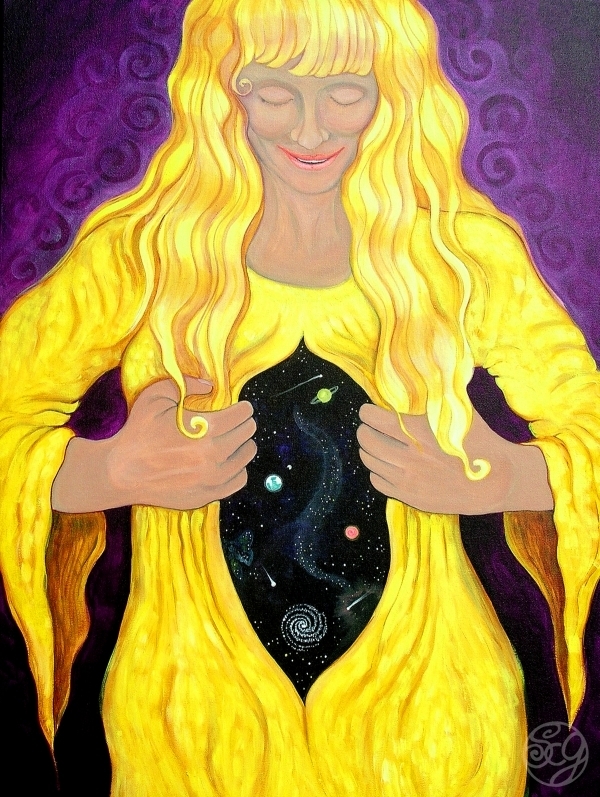 “She” was the source of all life on earth. 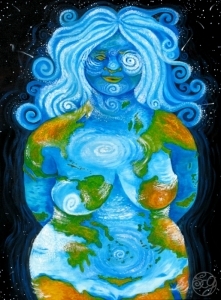 Although it was thought of as feminine, the earth taught the people that feminine and masculine energy within is equal and must be in balance with one another to claim sustainability. 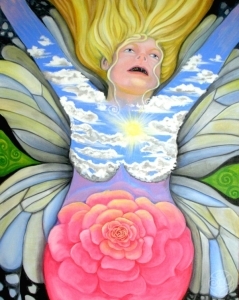 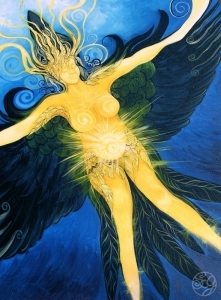 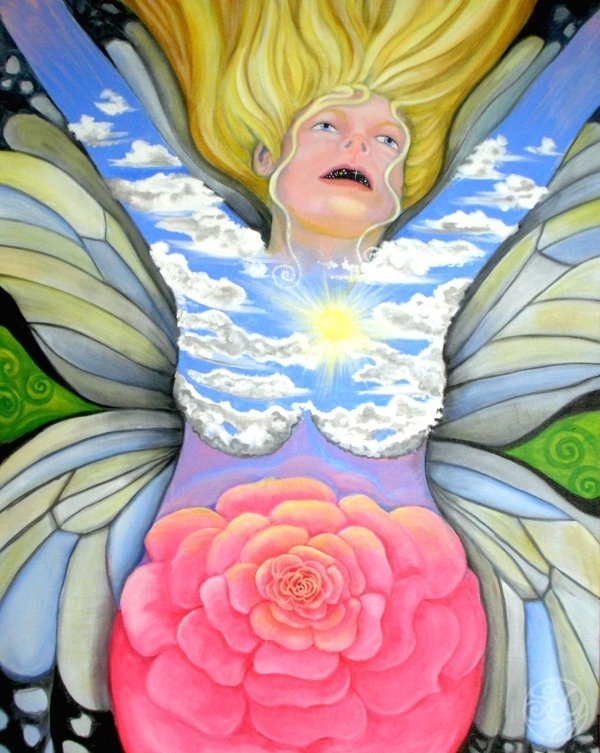 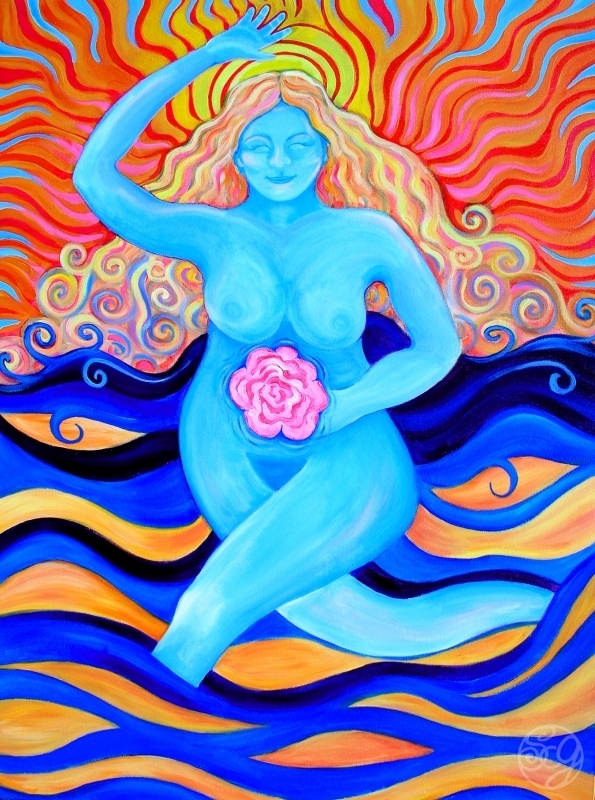 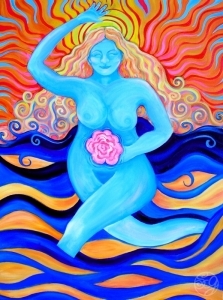 This series of paintings was produced as I deeply studied all aspects of The Sacred Feminine.